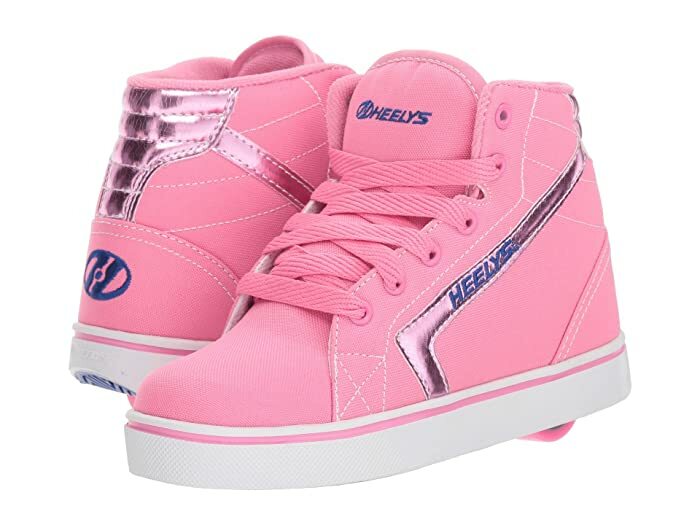 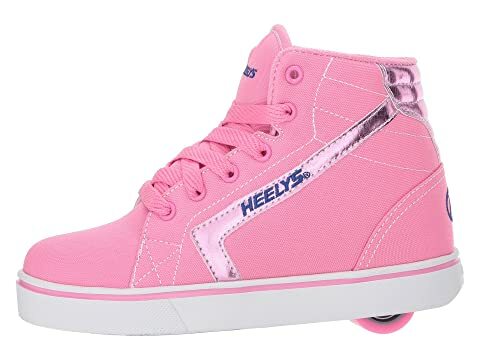 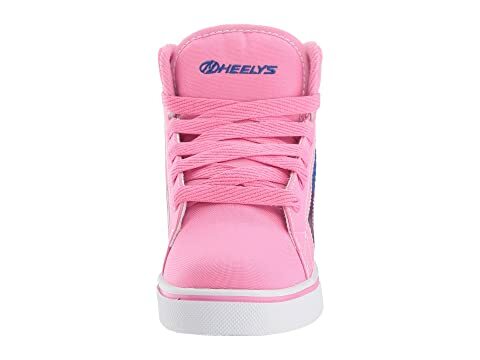 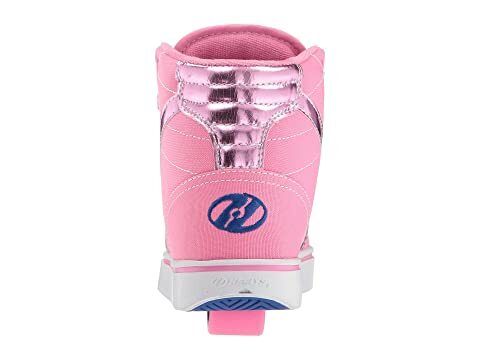 Keep up the pace in sweet style with the fast-moving Heelys® GR8R Hi skate shoes! 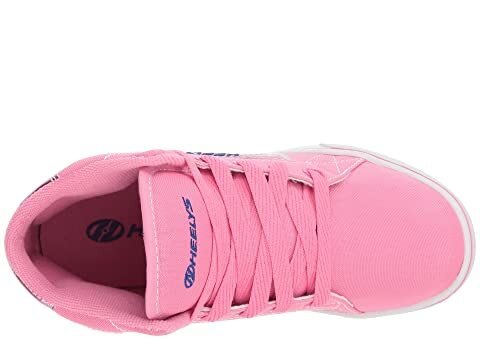 Textile lining for a soft wear in shoe. 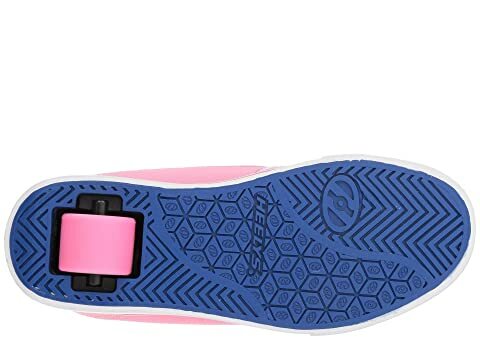 Rubber outsole for long-lasting wear and maximum traction.